Georgia's Home Inspirations: Lisa and Nikki's Friday Finds! What has inspired and delighted us this week? Here they are - the sights, sounds, tastes and one-of-a-kinds we loved! This photo of our antique school bench decorated for fall makes us so happy! 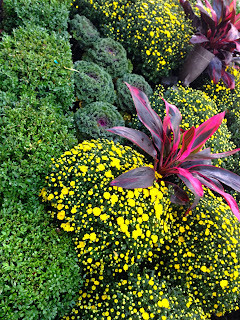 It comes from Judie Wagner in Wooster, OH. Judie, an avid antique collector, bought the bench and we had the pleasure of meeting her in person when we delivered it. Judie, this display is awesome! Andrew, a friend of Georgia's, sporting the new Brikka from Bialetti. 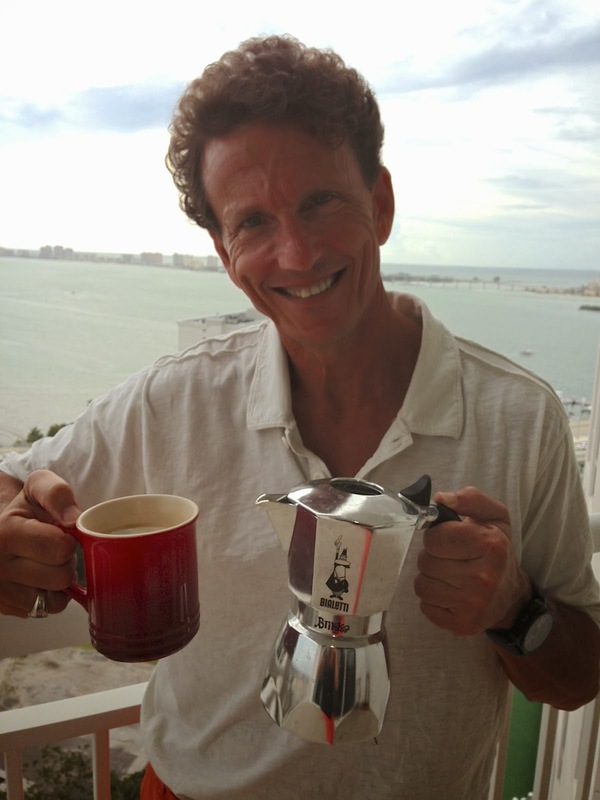 This stovetop espresso maker is quick and easy to use and has a special valve that regulates pressure and makes the best crema (creamy froth) ever! 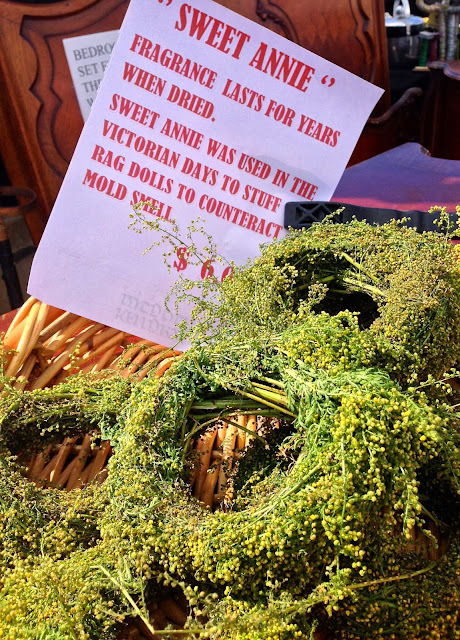 Nikki and I saw these mini wreaths of Sweet Annie at Randolph Street Market in Chicago and bought a couple. They are as decorative as they are fragrant! Go nuts! 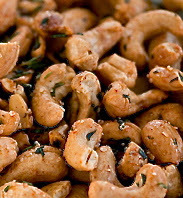 At a recent wine and cheese tasting, I sampled (and by sampled I mean consumed handfuls of) warm Roasted Rosemary and Brown Sugar Cashews. They are sweet, spicy and savory all at once. There are lots of easy recipes on the net, but I like this one from the Barefoot Contessa. Threaded vintage bobbins. Wouldn't they look great displayed in a dough bowl or vintage basket? What a pop of color! 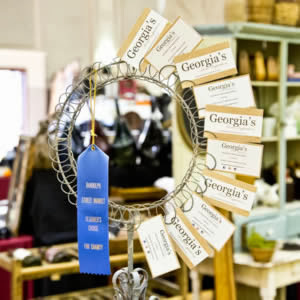 Georgia's loved participating in Chicago's Randolph Street Market where we received two Designer's Choice blue ribbons! 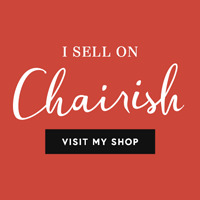 Cari Giannoulias of LG Interiors described us this way, "Takes me back in time when the simple things mattered." Kenneth Walter of Gray & Walter Interior Design wrote, "lovely, clean and homey." Thank you so much; we enjoyed every minute and met so many wonderful people! One more thing: Domino Magazine, one of our all-time favorite decorator magazines is relaunching on Tuesday, October 8th! Look for it on newsstands. 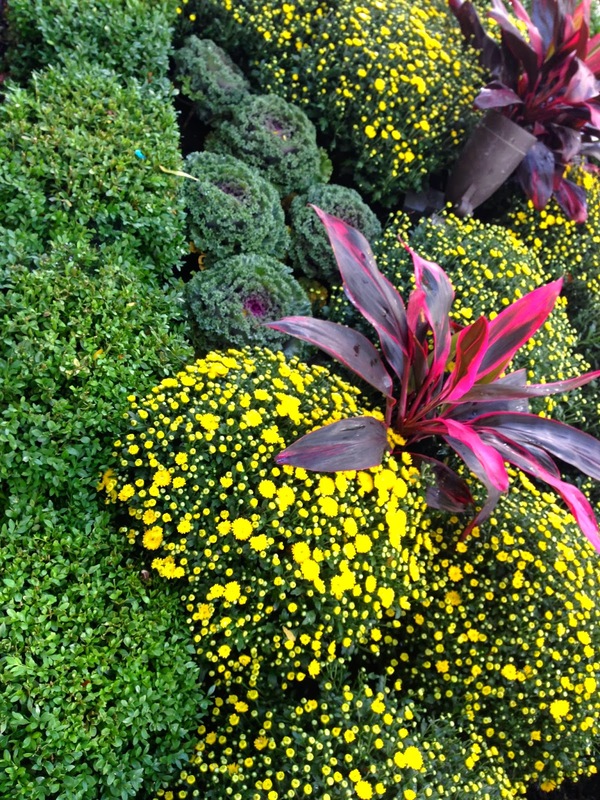 Have a wonderful first weekend of October! Lisa & Nikki's Spooktacular Friday Finds!